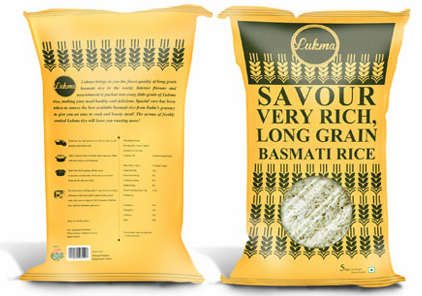 The rice sourced in India is processed in our plant in Gandhidham. Our state-of-the-art rice mill at Gandhidham, near the port of Kandla in the state of Gujarat, is an ISO certified mill. Spread over 150,000 sq. ft. of space, the mill can run 24 hours a day and produce 300 metric tonnes of rice per day. The plant also has dedicated storage space with a capacity to store 25,000 tonnes of rice. We employ the latest technology and utilize advanced equipments such as sorting machines from Japan/UK, apart from de-stoning and de-metalling machines, huskers, graders, sizers and polishing lines.